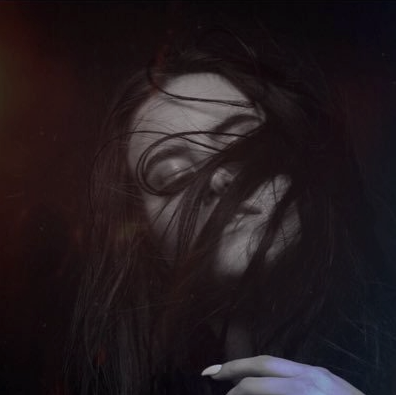 Kiiara has recorded new music with Jason Evigan. “@Kiiara busy at work,” the record producer, songwriter, and multi-instrumentalist posted to his Instagram account on Wednesday (June 08, 2016). Evigan is responsible for co-writing / producing Kelly Clarkson’s “Heartbeat Song” [RCA], Demi Lovato’s “Heart Attack” [Hollywood], Madonna’s “Ghosttown” [Interscope] and Jason Derulo’s “Cheyenne” [Warner Brothers]. He also contributed to the next projects by Nick Jonas [Safehouse], Ella Henderson [Syco Music], Britney Spears [RCA], Bebe Rexha [Warner Brothers], Enrique Iglesias [Republic] and David Guetta [Parlophone]. Meanwhile, Kiiara is expected to release her full-length debut album later this year through Warner Music Group / Atlantic Records. For the still-untitled project, Kiiara reportedly teamed up with Bonnie McKee (Olly Murs, Kylie Minogue), Christopher “CJ” Baran (Melanie Martinez, Bea Miller) and Felix Snow (Nicole Scherzinger, Selena Gomez). Her first mini-collection “low kii savage” – featuring “Gold,” “Feels,” “Tennessee,” “Intention,” “Say Anymore” and “Hang Up tha Phone” – is now available for download via iTunes and all other digital outlets. Watch the music video for “Gold” below.